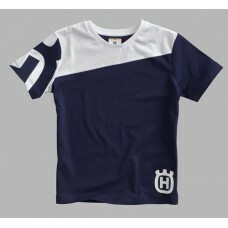 T-shirt made of high-quality single jersey fabric. 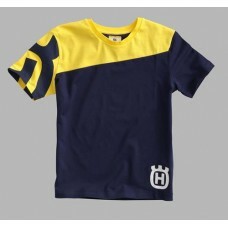 Inserts in a contrasting colour at the side. 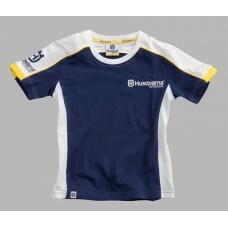 Husq..